When it comes to the shoe industry, there are two drastically different elements – style and function. Now, there are obviously many other areas where this applies, such as automobiles, technological gadgets, and architecture. In fact, it was within the architectural community where the phrase “form follows function” originated. Coined by noted architect Louis Sullivan, this maxim highlights the fact that style should take a backseat to functionality. Sure, style is an important element of design, but we’ll bet you’d prefer to be standing in an average-looking building that is structurally-sound instead of one that is striking in its aesthetics…but might collapse at any given moment! In the same way you’d rather be standing in the building that’s not likely to fall, you should also want to be standing in shoes that place an emphasis on function. Unfortunately, we know that’s not always the case. Shoe designers don’t make it easy to find the right shoe for you. Stylish models of women’s shoes traditionally haven’t been designed with comfort or functionality in mind. For this reason, some women say they “suffer for fashion.” And it’s odd that anyone would willing suffer, but appearances are—for better or worse—sometimes important. Such is the case with professional environments and, even more specifically, interviewing for a new job. Traditionally, female interviewees met with their potential future managers while sporting high-heeled shoes like pumps or stilettos. Saving these shoes for special occasions isn’t the worst thing in the world—although, we strongly recommend not wearing them on a regular basis—but these kinds of footwear are often rather uncomfortable. Being physically uncomfortable does not help when you’re in a situation that most people consider to be quite nerve-racking! Fortunately, one of the recent trends in footwear is one wherein designers are creating fashionable shoes for job interviews that aren’t high-heeled. Some of the stylish, modern options include sophisticated flats, Chanel-inspired ballet flats, low block-heel sandals, leather loafers, and even wingtip Oxfords. Loafers and wingtip Oxfords are not typically thought of as being the most feminine footwear out there, but designers are taking measures to feminize them with softer neutrals for the spring and summer seasons, and leathers featuring ample surface for exquisite designs. In addition to providing greater comfort than more traditional options, shoes like these will make a strong impression on your new boss. You will be branded as a confident women who makes bold decisions while maintaining a stylish sensibility – which makes you the perfect candidate for the job! Stylish trends aren’t the only ones we’re seeing within the shoe industry, though. As is something being seen across many industries over the past couple of decades, shoe manufacturers and designers are starting to give greater consideration to environmental and ecological matters. 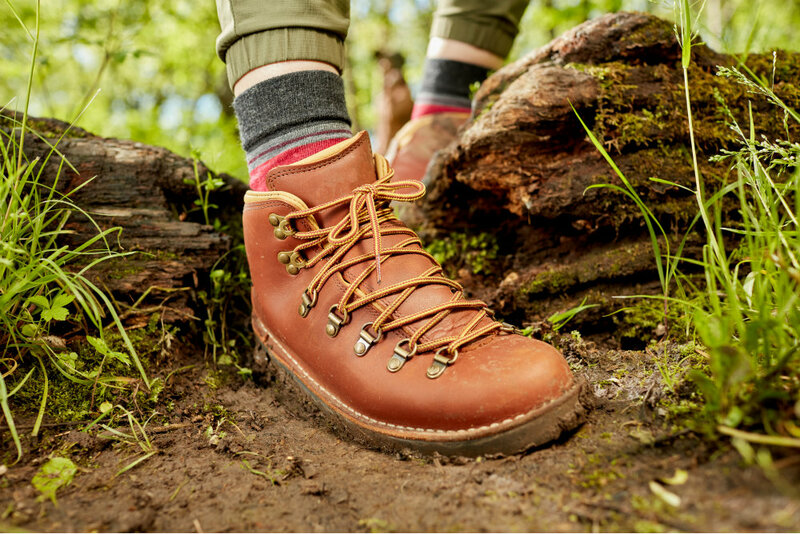 An excellent example of this is Timberland – a company that focuses on making footwear and other products that are geared towards outdoor use. As a corporation, Timberland has a reputation as being an eco-minded innovation leader. Well, the company is looking to continue to taking steps under this mantle – and now they’re planning on doing so by having all of their footwear contain entirely renewable materials by 2020. That is certainly an admirable goal, but it’s not an impossible one. In fact, the footwear giant is well on their way to achieving it! Further, Timberland also has plans to plant 10 million trees, source 50 percent of all energy used from renewable sources, and remove per-fluorinated (PFC) and polyvinyl chloride (PVC) from its supply chain. Timberland is leading the way, but they aren’t the only company looking to make a positive environmental impact. 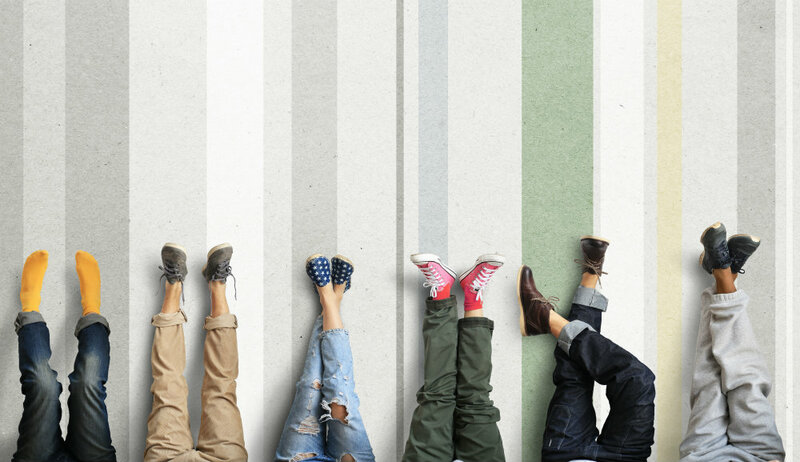 Sustainability is a huge consideration for shoe designers and manufacturers across the globe. Some have found some highly innovative methods for using materials you wouldn’t expect to be found in the production of footwear. For example, The Brooklyn Footwear Co. has a propriety process that entails collecting and recycling brewed coffee ground from local shops, rebrewing them, and then using the final product to wash leather – thereby giving it an incredible finish and unique aroma. The company’s shoes feature leather uppers that have an antique texture and finish to them. Since the process is natural, there are no chemical dyes needed. And the coffee makes the leather very soft. Coffee isn’t the only interesting material being used. In the case of U.K. company Gumdrop Ltd., discarded chewing gum is being recycled and combined with various compounds used in the rubber and plastics industries. From there, some of the new materials are used in shoes. In part, the company’s Gum-tec material stemmed from efforts being taken to raise awareness about gum litter and problems associated with it. To combat chewing gum litter, Gumdrop collects chewed, discarded gum in bins throughout the U.K. This helps beautify local communities, while at the same time providing them with material that they can convert into useful products. One more novel approach to sustainability is seen by an Italian company called Vegea. This company has found a way to take grape skins, seeds, and stalks that are left over during the wine-making process and convert them to a textile product resembling (and feeling) much like leather. Company owner, Gianpiero Tessitore, had the goal to reduce industrial waste by creating materials that have a low environmental impact, yet contribute high value for certain products. Along with shoes, the resulting raw material is also used in handbags and dresses. Make Sure Your Foot Health is Trending Upwards! The footwear trend we would most like to see in 2018 (and beyond) is people choosing footwear that functions well. 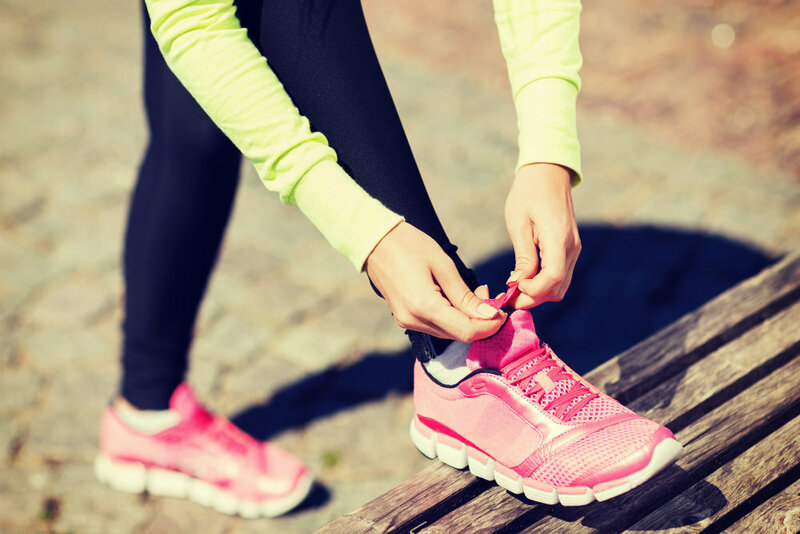 Along with regular exercise and proper nutrition, wearing proper shoes is a pillar of smart, responsible foot care. Of course, so too is coming in for professional diagnosis and care when you have any foot or ankle problem that is causing pain or limiting which physical activities you can perform! Remember, early intervention is always the best practice – for any medical issue! Don’t suffer needlessly from pain in your lower limbs. Instead, come see us here at Fixing Feet Institute and have us provide the treatment you need. Contact us today for more information—or to request an appointment—by calling (623) 584-5556 or take a moment right now to connect with us online.